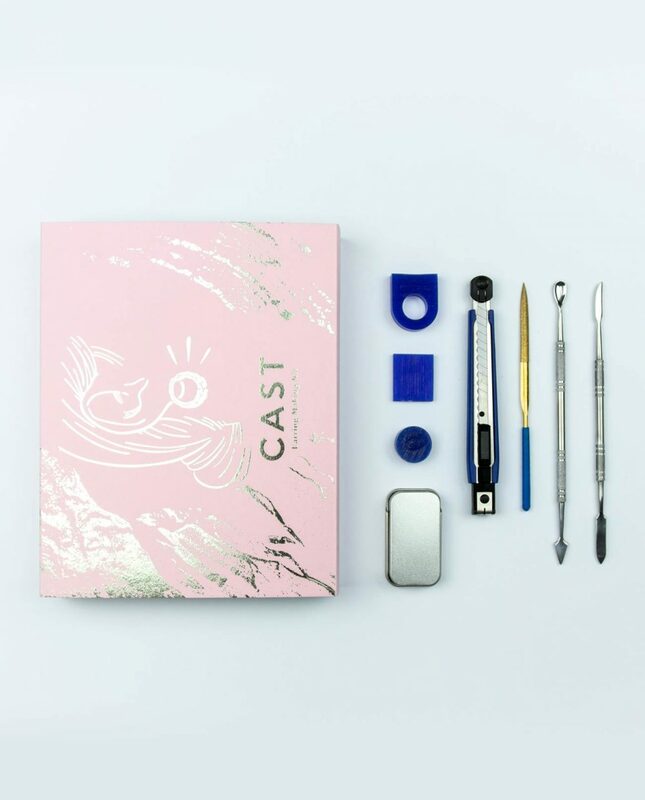 The CAST Earring Making Kit contains the tools, and guidance needed to create your very own pair of earrings. Directional instructions are provided within and video tutorials can be accessed online. 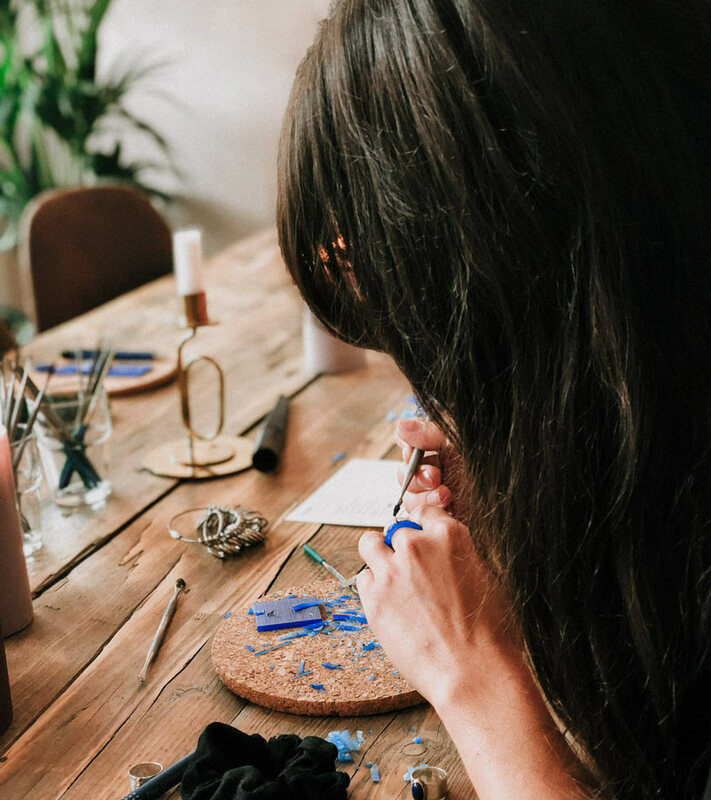 We’ll share our inside know-how, top tips and design inspiration. Fear not, you got this! 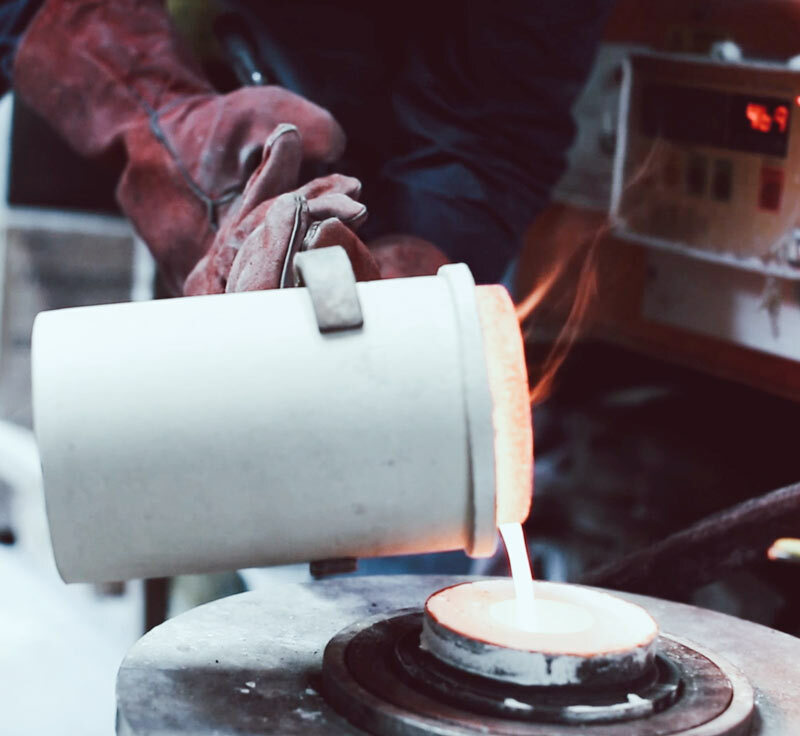 Once any finishing touches are added, we get to work. 3 weeks and counting. 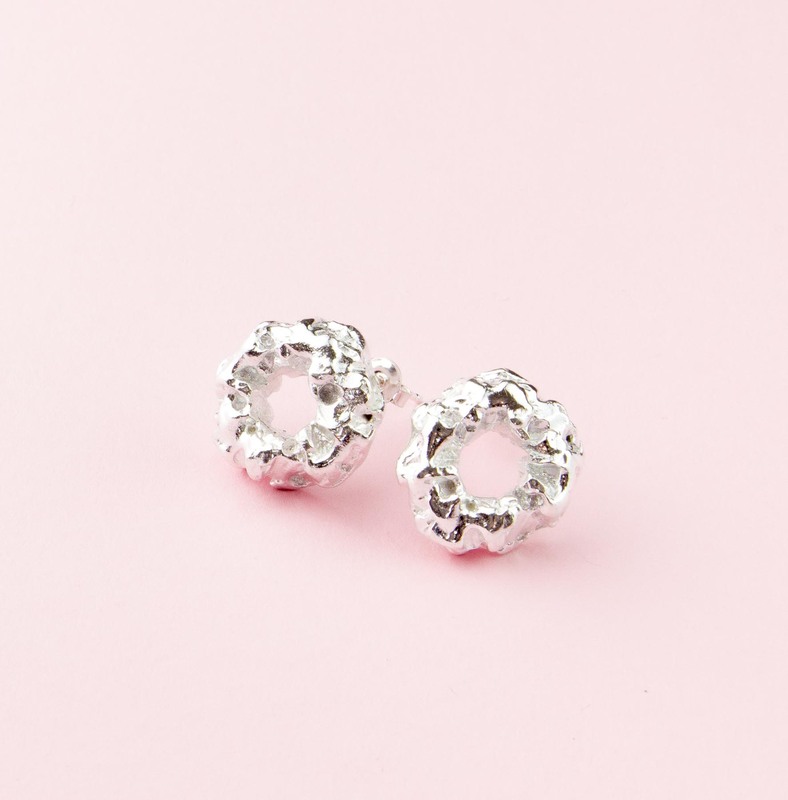 Rather than making two single earring pieces, we can take a mould of one and duplicate it – making your perfect pair. 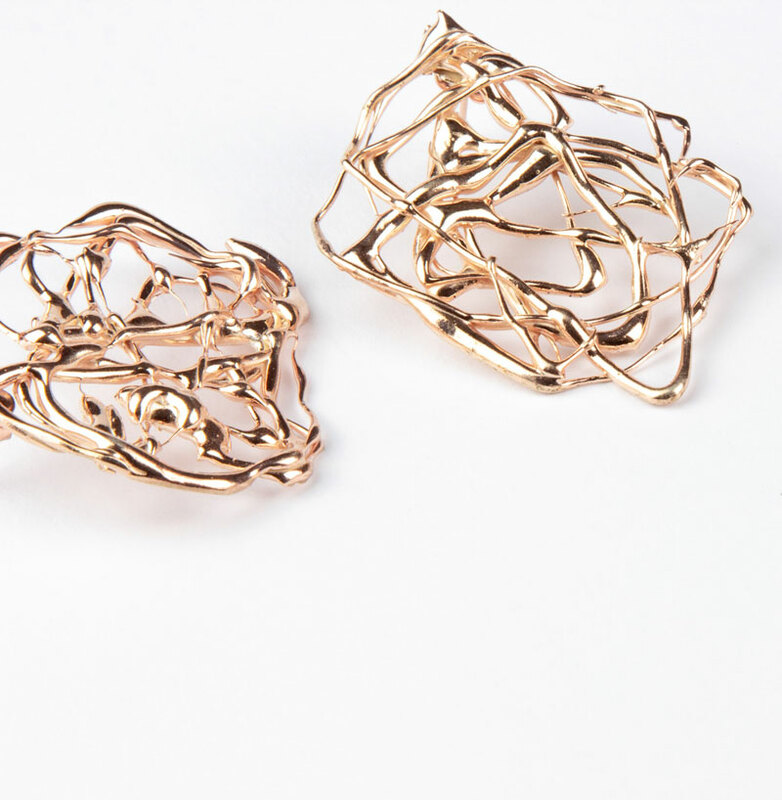 We offer both Rose Gold and Yellow Gold plating in Polished and Satine Matte finishes to complete your perfect earring pair.